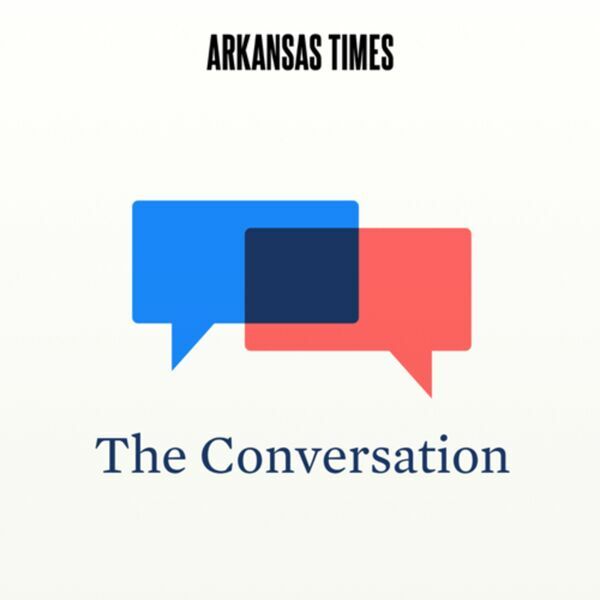 In this week's edition of our super popular new podcast, "The Conversation," host Matt Price interviews Arkansas Business Editor, Gwen Moritz. After mispronouncing her name, they discuss her background, journalism as a craft as opposed to a profession, the future of journalism, and more fake news! Next week's guest is Arkansas Times Max Brantley, we rehash some old news with hopefully a new perspective. All content © 2019 The Conversation.